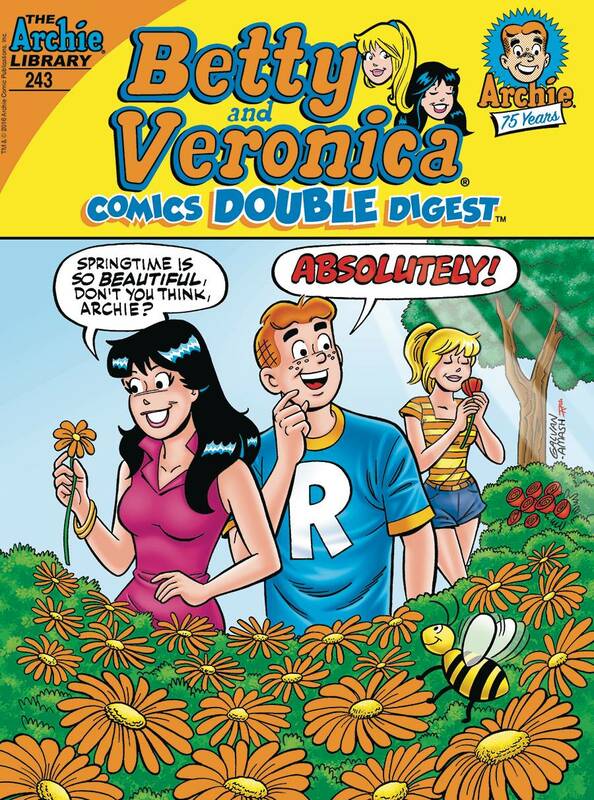 The Many Loves of Archie Andrews continues on in this next fun installment! Archie's date with Ginger goes awry when her beloved cat Cinnamon gets sick. Exhausted from taking care of her cat, Archie lets Ginger rest while he takes over. Unfortunately, Cinnamon's not as a big of a fan of Archie as her owner is! See if the claws will come out in 'Don't Make Ginger Snap!' the fun new lead story to this comics double digest!